In this Guide to Launch your first eCommerce Store we are going to explores all the options and step required to setup an eCommerce store of your own. eCommerce industry is the fastest growing industry and its growth has outpaced many traditional business. Worldwide increase in the internet users and significant increase in the investment in the sector are driving factor behind this growth story. Paying online has become much easier with continuous technological advancements and its such an easier process that any one with little technical expertise can easily do it. With emergence of mobile internet users, everything is in reach of buyers wherever they go with just a touch of finger and they can explore every options before making their final choice for purchase. How amazing all this is and its still quite overwhelming to elders at the home. We have seen emergence of lots of new companies in recent years and lots of new startup coming up with interesting ideas every other day. All traditional business or retail store are also coming up with their online shop. As applies to every other task we do, the very first step towards this is to what you want to do. Its important to spend some time and plan your idea. Think of the kind of product you want to sell online, who are your competitors, what unique you are going to offer to your customers. All this research can also give an good idea about your brand name representing your unique values. Once you formulate an idea about your store, its time to take some decisive steps towards launching your eCommerce store. Checkout available domain options for your web store that highlight your brand, industry and values of your business. 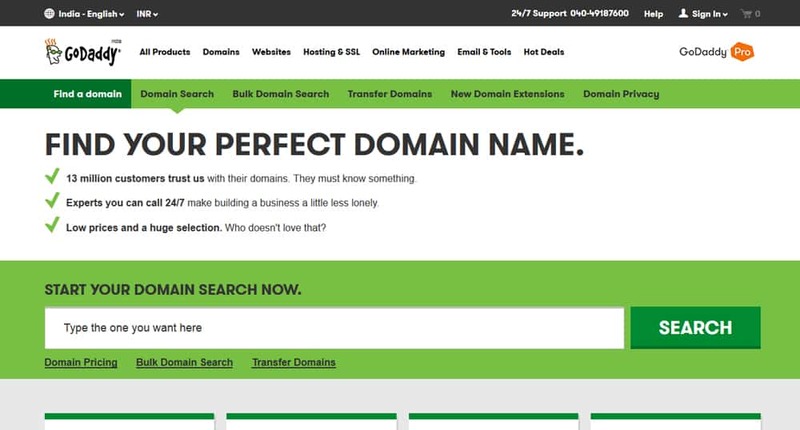 Take help of domain suggestion tools to find an appropriate domain for you. My personal recommendation is GoDaddy for domain registration. Reason being they are know brand in industry, offer good discount and you can easily find a coupon code to get additional discount at the time of renewal. Once finalized book your domain. It goes for minimum 1 year but you can also book the domain for more than one year to show your seriousness about the business. Some search engine gives credibility to this factor in their search results. This is the most important decision you have to make. When its comes to eCommerce platform, there are two types of solutions. Hosted solutions are managed by the companies who provide these solutions. This is something like your free WordPress blog where the entire script is hosted automatically by WordPress.org and you get a sub domain and admin control to manage all your blog posts. In this type of solution, you need to purchase a package from these companies and based on your package an copy of that eCommerce script will be created and automatically hosted for you on their server. You don’t need to bother about anything technical in this process. You can add your own purchased domain and you will get an easy to use admin interface to manage your store catalog, customers, orders, promotions etc. You also get an option to choose available free and premium store templates which you can customize to match basic look and feel of your brand. When there is online transaction, there are various security risk involved in the process. If you want to avoid taking all these headache, you can probably opt to go with a hosted solution. All popular provider gives lots of payment options these days and in most cases you will get an option that you want to give your customers. One limitation posed with this type of solution is: you get very limited options for customization and feature enhancement and addition in future is not easily possible. You can do things within the boundaries set by the platform. When its comes to hosted eCommerce solutions, Shopify is my first choice and recommendation. Its best for small to medium size eCommerce shop with limited catalog and operation. You can signup to a 14 days free trial to check out their wonderful features and honestly it just takes a minute. 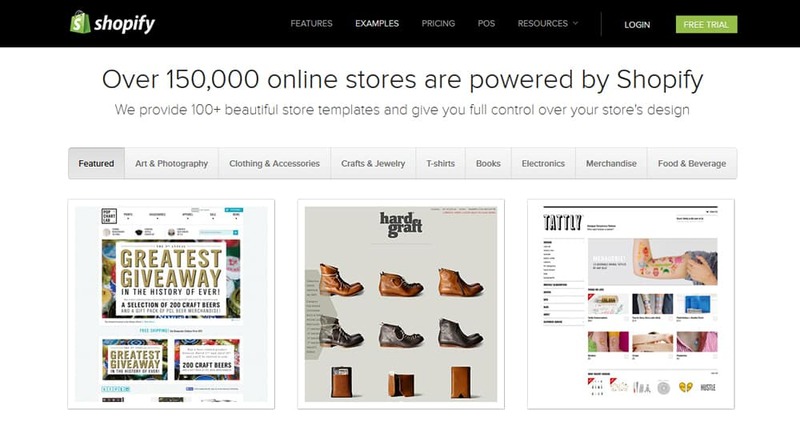 You can also checkout examples of store using shopify. Checkout their pricing and offering to choose a suitable plan as per your requirements. Plenty of Themes: Shopify gives you wide options of professional and nicely designed themes to choose from. BigCommerce is another very popular hosted eCommerce solution among the top million sites and very popular among small to medium size organizations. Checkout showcase of store using BigCommerce. Pricing of BigCommerce looks comparatively same to shopify, it offers more wider range of features on top of general eCommerce features. Yahoo Store has the largest market share among hosted eCommerce solution for medium size business with a rank of the top 10,000 and top 100,000 sites. Yahoo was on the first to offer a solution like this but its usages is slowing declining. Yahoo Store does offer an impressive feature set with a good number of integration options with payment gateway, shipping partners, customer support and inventory management. It also comes with an unlimited products, storage and bandwidth. Yahoo is also a known big brand to go with and additional marketing benefits with yahoo ad clicks. Self Hosted solutions are eCommerce open source scripts that you can download and use for free. Apart from domain, In this type of solution you need to purchase a hosting as well. You can download the script, upload it to your server and install with few easy steps. Here you have full control over the scripts, you can modify it as per requirements and allowed by their license. There are lots of downloadable eCommerce open source scripts but in this article we are going to discuss top three based on their overall features, flexibility, easy of use and ease of customization. Magento is my first choice & recommendation when it comes to eCommerce website development for a client and its also a choice for lots of people around the world. Reason being the kind of features it offers to store owners, customers and developers. Wide Range of Features: Magento offers wide range of features that can be good enough for any eCommerce store. Extension Store: You can find a magento extension for almost everything be it free or paid. Lots of extension developer and magento partner keeps on adding extension to magento store and you can also get lots of options to choose from while searching for an extension for a particular feature. Wide Range of Themes: You can easily find a nice magento theme for almost every product industry. Installing and setting up theme is also quite easy with available documentations. 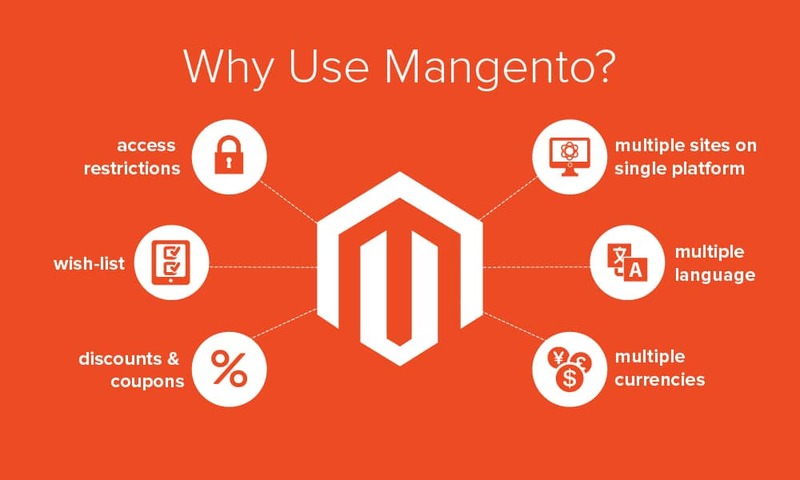 Check our my article 5 Reasons to Develop Your eCommerce Website with Magento for more detailed insights on the topic. Updated Statistics at built with shows that current version of WooCommerce is used by 10.56% of online store and by adding WooCommerce 2.3 its share goes way ahead of magento. That’s quite impressive for a platform that is just 4 years old. Big reason of its popularity is because of WordPress, A lots of people are already familiar with WordPress and installing, configuring and getting familiar with WooCommerce is just a task of few minutes. Lightweight Application: WooCommerce is a very lightweight application that do not require a highly capable server compared to magento and other platform. Feature Rich: Even Basic features of WooCommerce are above average and it can be further extended with available WordPress and WooCommerce plugins. Easy to setup: If you are familiar with WordPress, WooCommerce will take just 5 minutes to setup and get going. OpenCart is another popular platform in this category with a market share of 2.60% at the time of writing this article. Its has the most cleanest default store front. Its easy to work with and allows editing of CSS from admin section that makes the layout modification much faster and convenient. Availability of 13,000+ professional plugins. Many built-in integration to get you started immediately. You should also explore other options available in the both these category and make a wise decision keeping in mind your business needs and future expansion plans. Someone might also suggest you going with a custom development but as per my experience that is not advised to go with. Credit/Debit Card/Net Banking – Credit/Debit card still holds a larger part of online payment industry and its understandable owning the easy process of this type of payment. In the process of obtaining a payment gateway you first need to have a merchant account in a bank on the name of your business or individual if you want to run the store on your own name. Sometime your bank can also provide you a payment gateway as well but that you need to check with your bank. Payment gateway is a service that links your bank account with your store and that way any payment received will be credited in your bank account. Most popular payment gateway service worldwide is authorize.net and it comes automatically integrated with most of the hosted and self-hosted eCommerce platforms. In India most popular one are CCAvenues and PayU. Both these companies got good support and provide ready made plugins for most of these eCommerce platforms which can be easily configured and you are ready take payment online without any technical affords. Digital Payment Methods – Apart from Credit/Debit Card another good and becoming more popular way these days is Digital payment method. Most popular name in the series are Paypal and Google Checkout. Paypal offers wide range of options and also allows your customers to pay with Credit/Debit cards. These are the most quickest option to setup and get going. You only need to signup for a account with these service and most of these popular payment options comes integrated with popular eCommerce platforms. PayTM is getting very popular in India these days. By now we have explored all the options for every stage. Now its time for some real action to get your store up and running and ready to accept orders. Once you make a decision about the eCommerce platform, one thing that is really going to matter is hosting of the website. If you are going with Hosted type of platforms than you don’t need to do anything at all about this. They will give you everything pre-hosted and installed. If you are going with a Self-Hosted platform than you need to purchase a trusted and robust hosting server. 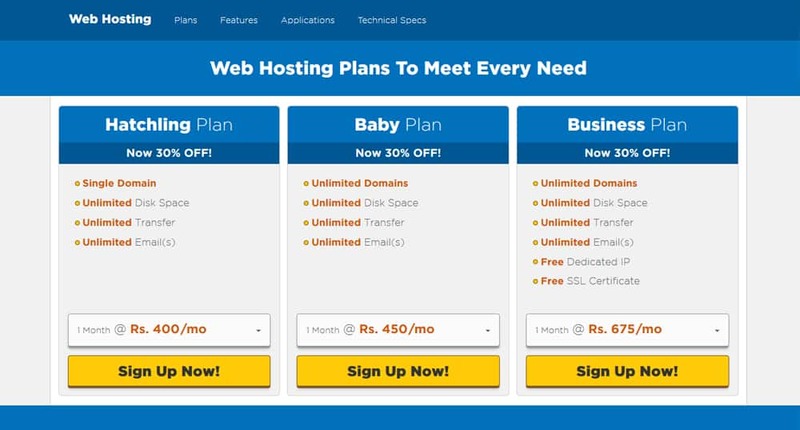 Depending on your budget and reach of your marketing campaign which you have planned after launch of store, you need to selected a hosting plan. We wish your campaign goes well and you got lots of customer coming on to your store in search of your great products. This is good but your hosting server needs to be good enough to provide optimum experience to all these visitors because slow performing website can have a bad impact on the mind of your visitors and that’s not going to be good for your newly launched store. To avoid such thing, you can go with a Virtual Private Server or a Dedicated server. Amazon Web Services (AWS) is another great option for you to check. This is a cloud based service and if properly configured (with help of some AWS expert) it can be the best option. Greatest feature of AWS is its auto scale mode. In Auto scale mode, serve resource is used or cloned as per the requirement of current traffic. For example if your current server resource is falling sort to tackle current traffic requirements, than AWS will automatically create a clone of server and divide the half of traffic to another instance and the moment traffic is reduced, the copied instance of sever will be removed automatically. And.. another beauty of this is that for this additional clone of server, you only pay for the period of time it was there. If you budget is limited, initially you can also go with a shared hosting solution. In such a case my personal recommendation is Host Gator. I have experienced better speed and performance on their shared host with heavy platform like Magento. Once you domain, eCommerce platform and hosting selection are done and you have your store running, its time to setup your product catalog on the store. Get familiar with the admin section of the eCommerce platform you have selected, explore options to add product categories, add products with all information. Prepare images for your products, optimize them for web using some tool like PhotoShop. Congratulations!! you have your store up and running at this stage. Its time to let the world know that something stunning has just arrived and is ready to welcome you. Its time for you to do some affords to spread the word. There are various options available for you to do so. Create accounts on all popular social media websites and let people know about your new launch. Create some discount offer for first order and send out a nice e-mailer to your contacts. 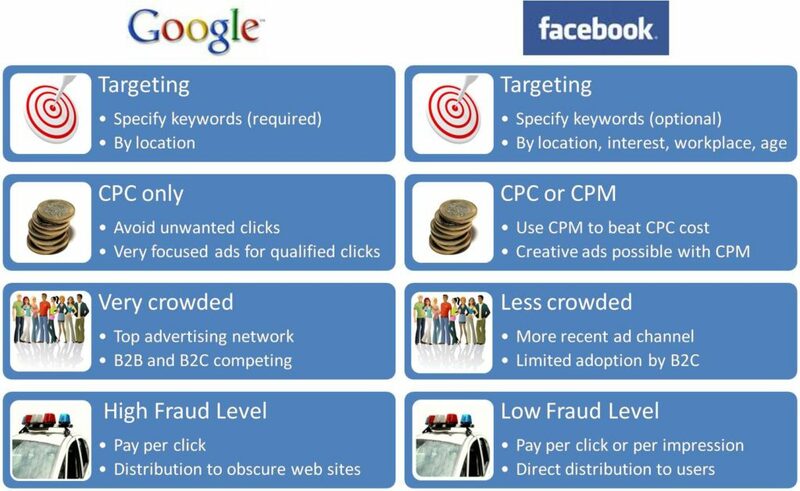 You can also try paid advertisement from Google Adwords and Facebook Ads. Knowing that you have launched a new store and your are promoting it to generate sales. Its important for you to plan and explore options for shipment of ordered items to customer on time and they reach to them intact. Should you do shipment of orders yourself or you use some agency in your area ? What are you going to charge customer for shipment. Are you going to ship items for free, Free shipment above a certain order amount, free shipping in a particular geographical area, Flat rate shipping for all customers are some modal you can think of. Do you need an automated software for order notification to packing staff, packing label, notification to shipment staff or shipment agency you hired ? How you going to allow customers to track their orders ? What shipment companies you are going to tie up with? 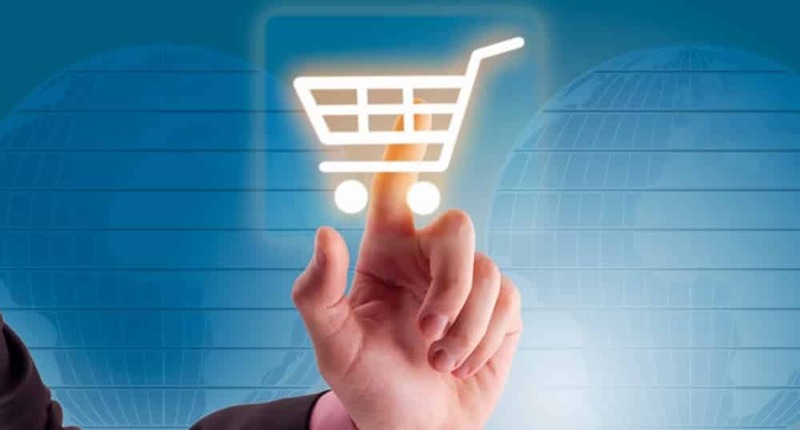 eCommerce is a growing business and in this post we have tired to explore basic steps and options available in a broader way. Completing entire operation in one go is not easy for even professionals. But this article will give you a general idea about what you need to be prepared for launching an online store. You can also reach out to some E-commerce Website Development companies to help you setup the store. Hope you enjoyed this Guide to Launch your first eCommerce Store, We would love to hear from you about your experience and strategies for developing an eCommerce store. Please do share them in the comment box below.